You should host a black trekkie meet up/tweet up/google hangout/etc. 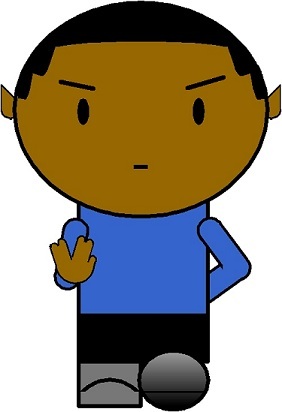 Outside of my family I’ve never met a black trekkie in real life lol. That’s why this blog exists. I’m looking for y’all. What city are you in? I’m pretty mobile, but I’m usually in Memphis, the Houston area, rf the SF Bay Area.